From February 13 to 19, 2017, get a special Valentines' meal for you and your SO for only Php 595! 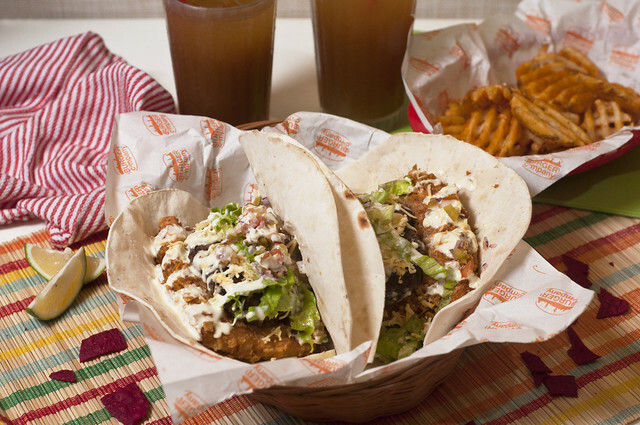 Get two Burgerritos, a sharing size of Burger Company's Crisscut Fries, and two glasses of homebrewed iced tea for only P595! 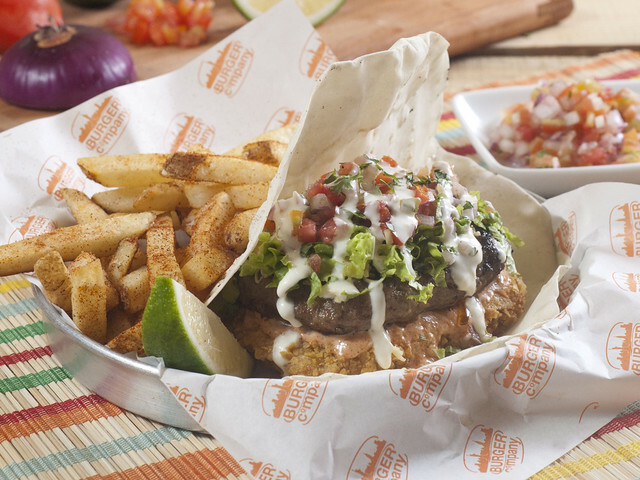 The Burgerrito is one of their newest creations made from flour tortilla, nacho hash, picante sauce, cheese, chopped lettuce, pico de gallo, and sour cream! Normally, a solo burger will cost you Php 310 (Php 375 with fries), so grab this deal while it's crazy cheap! If you're single, don't worry, because they have an even better deal for you! Order this meal and they'll slash off Php100, but there's a catch - you have to finish it one go! What do you say? Challenge accepted!! The Valentine's Meal is available from February 13 to 19, 2017! 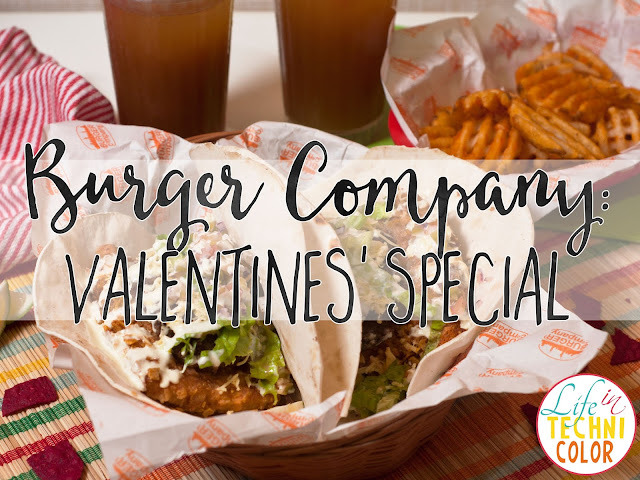 Bring your significant other, friends, and family at Burger Company located at Scout Reyes, end of Scout Fuentebella, Barangay Paligsahan, Quezon City!